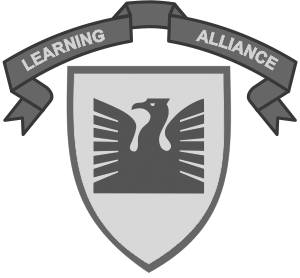 Welcome to Learning Alliance. We are pleased that you have opted to learn more about our institution and hope that our services meet your requirements. 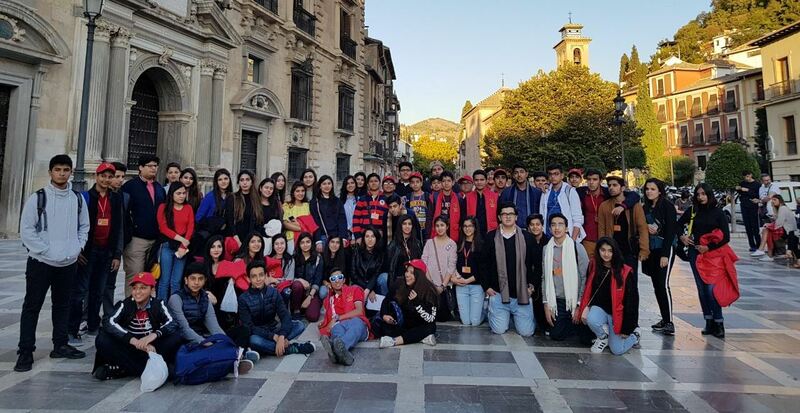 Learning Alliance is a co-educational institution that offers certifications of the Cambridge Assessment International Education Board at all three campuses. Our campuses are located in DHA, Aziz Avenue and Faisalabad. At DHA, we also offer the International Baccalaureate Middle and Primary Years Programmes; and the Diploma Programme. We strive to stay ahead of the times and provide our students with an array of exciting learning experiences. Our vision goes beyond the classroom and we place great importance, not only on academia but also on social and artistic development. At Learning Alliance, there’s something for everyone! Our DHA campus has recently introduced the International Baccalaureate Middle and Primary Years Programme to its curriculum. We currently offer classes from PYP 1 (Class I) to MYP V (Class X) which lead up to the Diploma Programme equivalent to Cambridge A Level. At Aziz Avenue, we offer the Blue Stream where students are prepared for the admission in classes K2 & K3 at Aitchison College. Lastly, Learning Alliance Faisalabad is proudly the most innovative, technically advanced and multicultural school in the city. 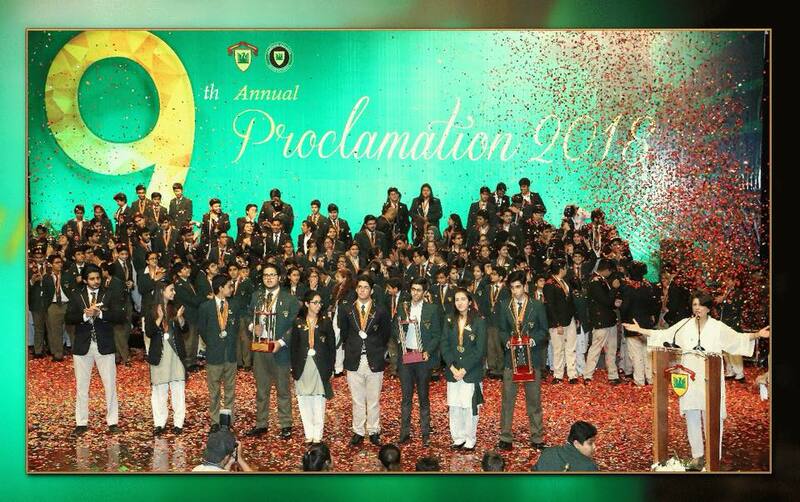 Together, we stand as one of the most exclusive institutions in Pakistan. The academic year begins in August and ends in June, with the summer vacation lasting two months between mid-June and mid-August. Additional breaks are granted in December and March.